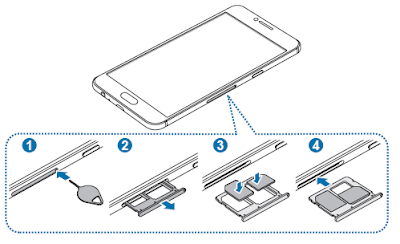 The Samsung Galaxy C5 user manual (SM-C5000) consisting of 119 pages. It's support in english language. It's devided into 4 section with troubleshooting. 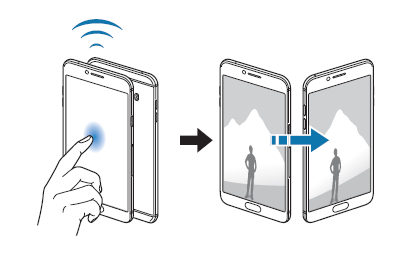 The manual provide detail reference information such as Device layout with menu and key functions, Installing the SIM or USIM card on page 12, Installing a memory card, tutorial Formatting the memory card on paghe 17, using touchscreen, home screen, lock screen guide, Transferring data from your previous device on page 37. Then about Device and data management, using contacts, cmera, gallery, S Planner, using Google apps on page 84, bluetooth settings, Connecting to a Wi-Fi network on page 86, using Mobile hotspot and tethering, NFC and payment, using Smart Manager, Printing guide, VPN settings, Lock screen and security, Privacy and safety, Backup and reset guide on page 111, also about Troubleshooting.